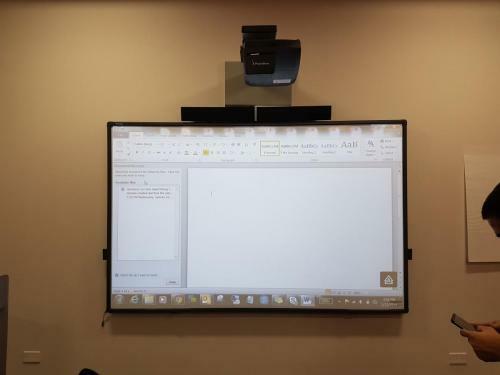 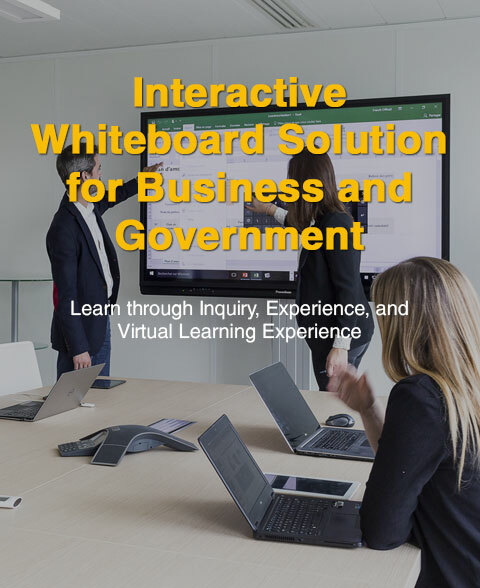 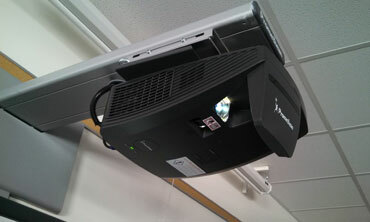 Interactive Whiteboard Solutions: Business & Government - Dimension Systems, Inc. 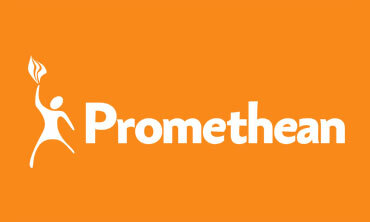 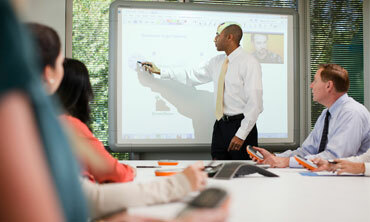 Easily capture notes, ideas and information digitally. 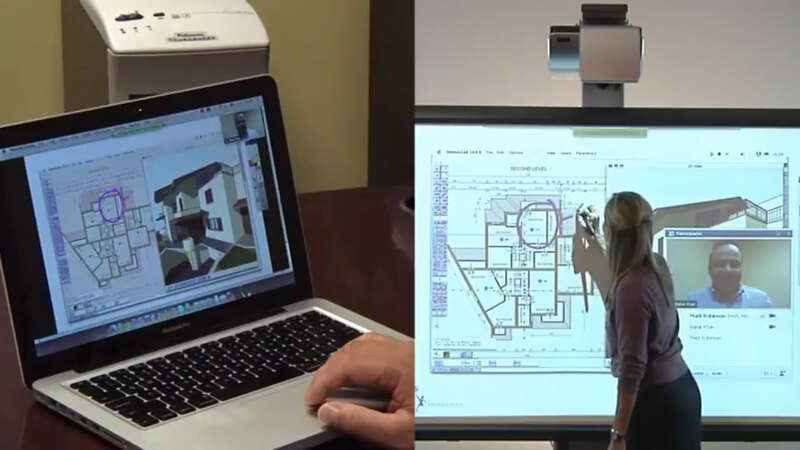 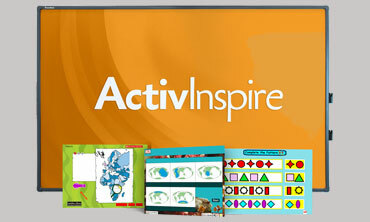 Share complex ideas, review schematics, drawings, and multimedia on a digital whiteboard. 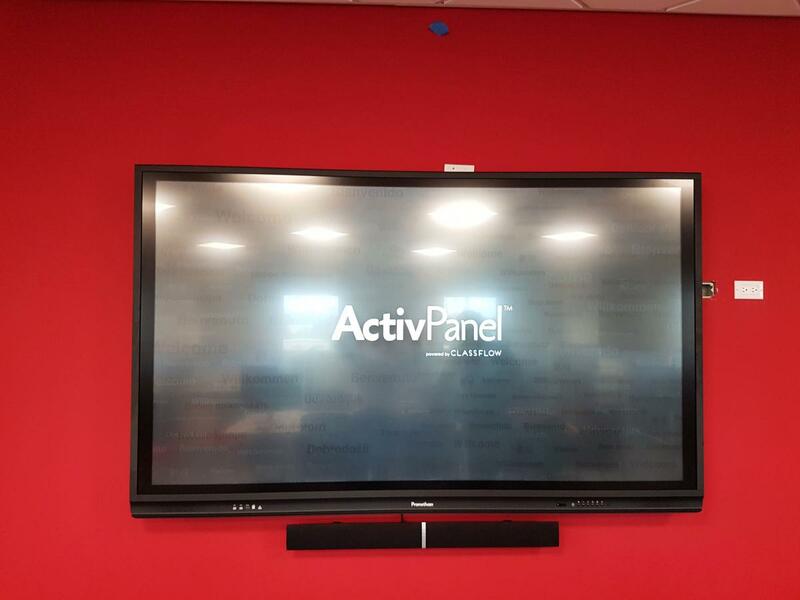 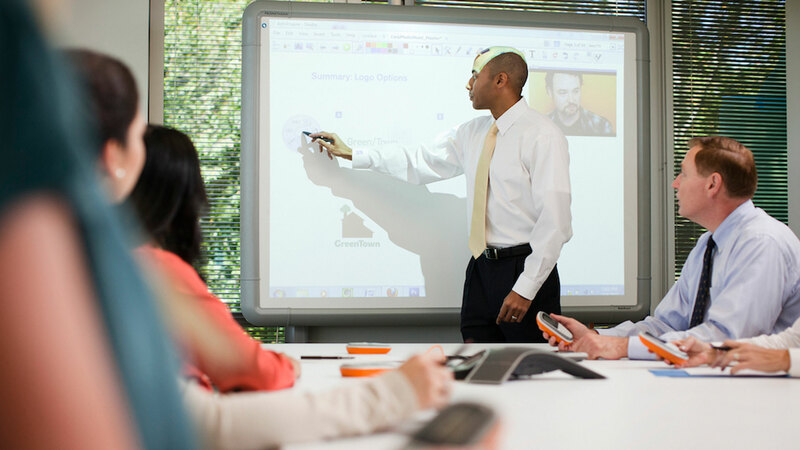 Allow team leaders, projector managers and other facilitators work together in a more intuitive way using interactive whiteboards. 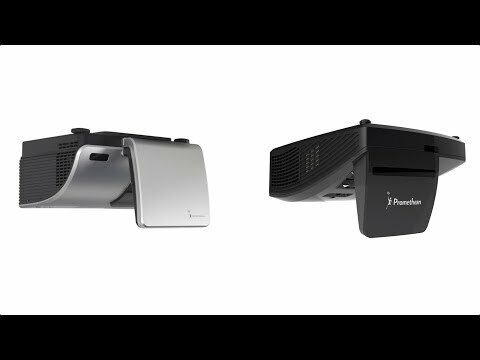 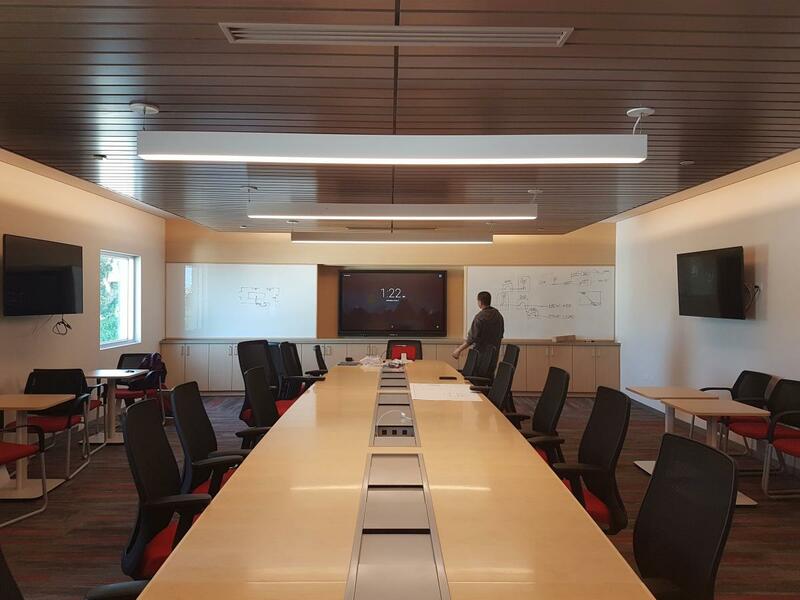 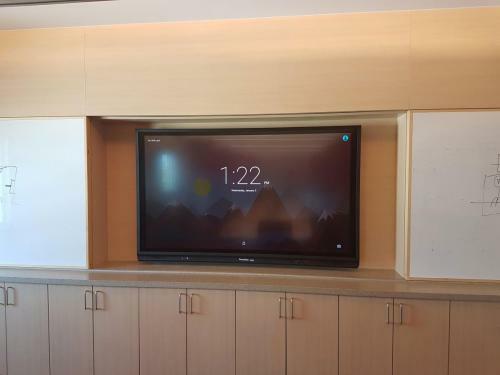 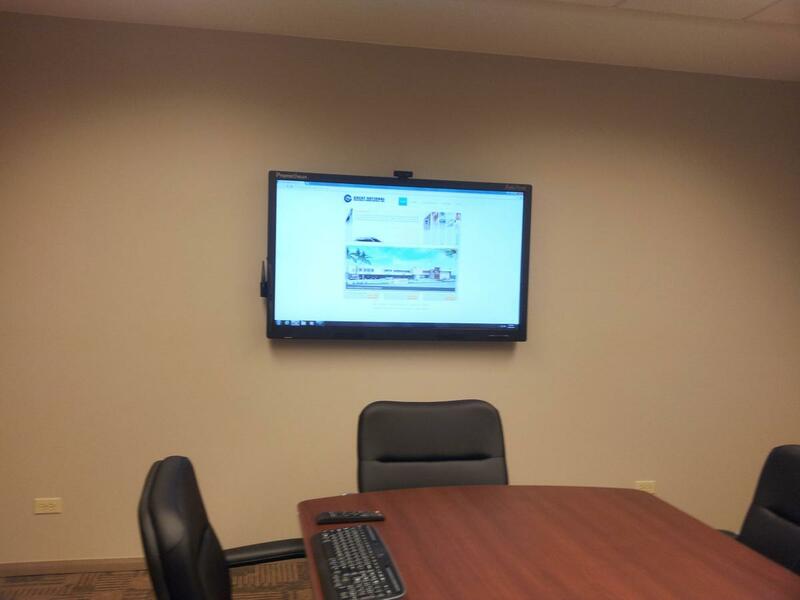 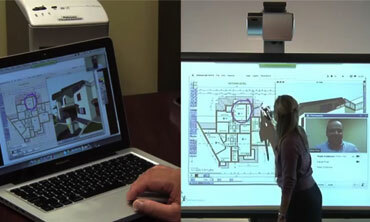 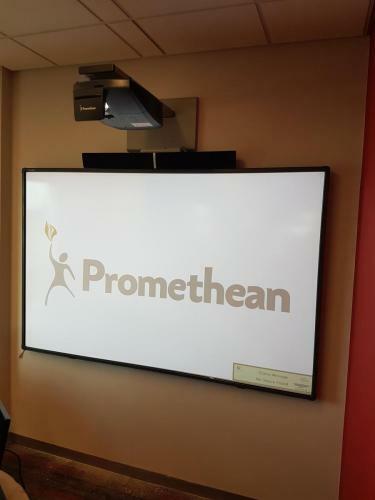 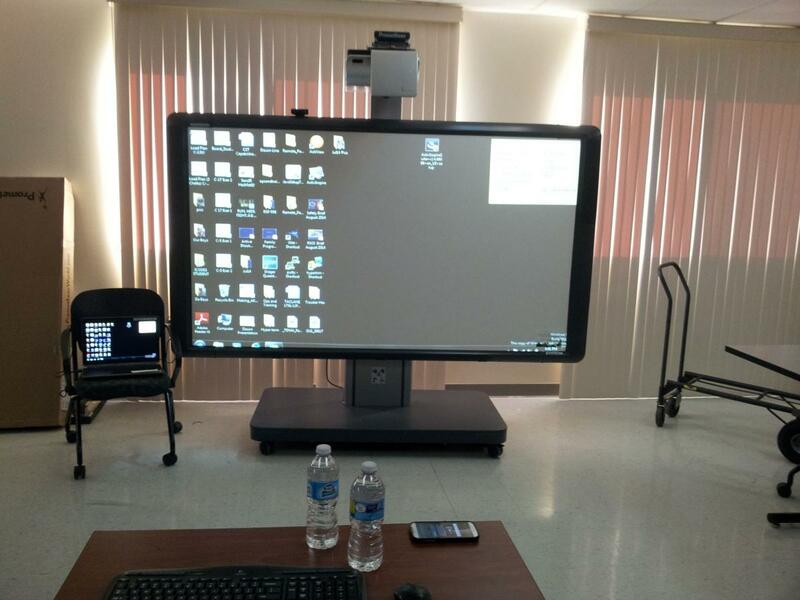 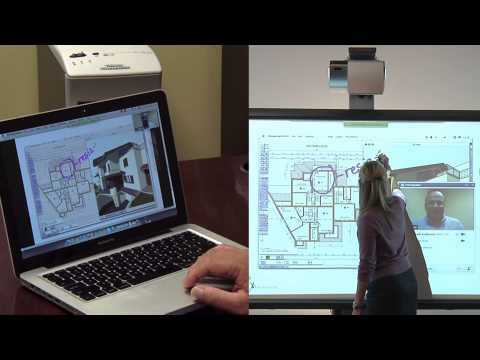 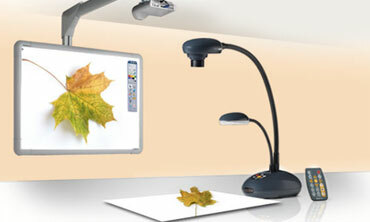 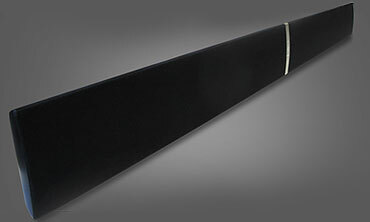 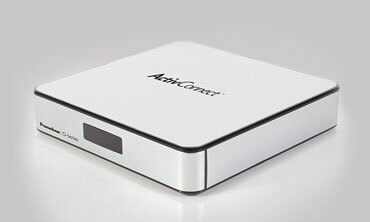 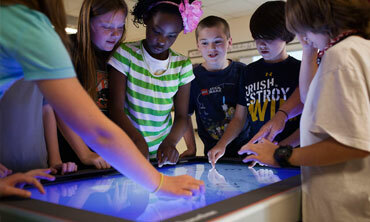 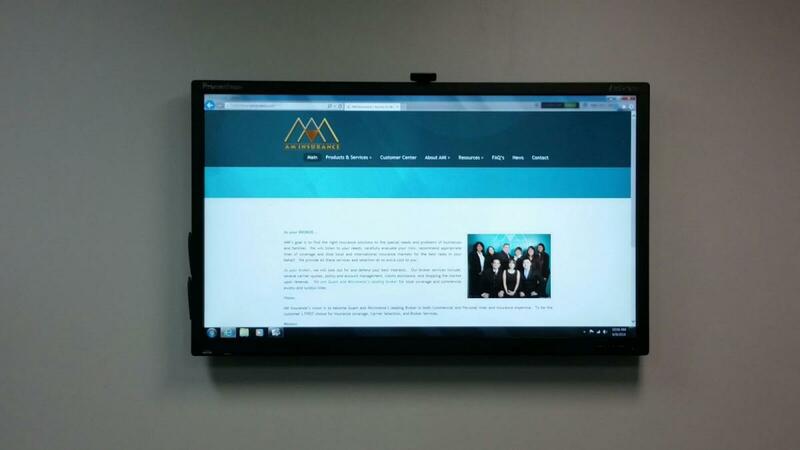 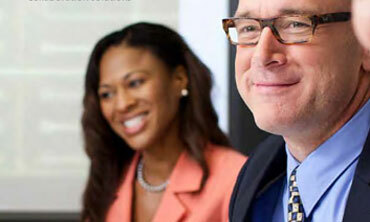 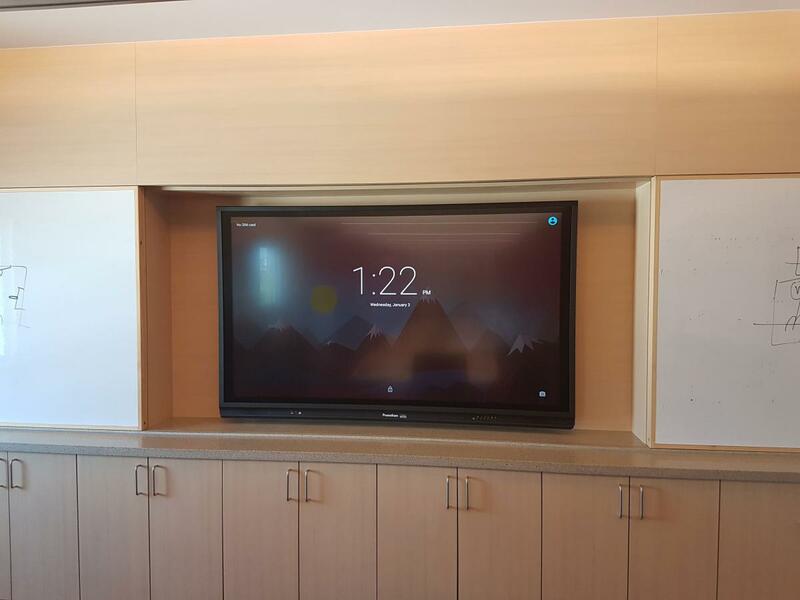 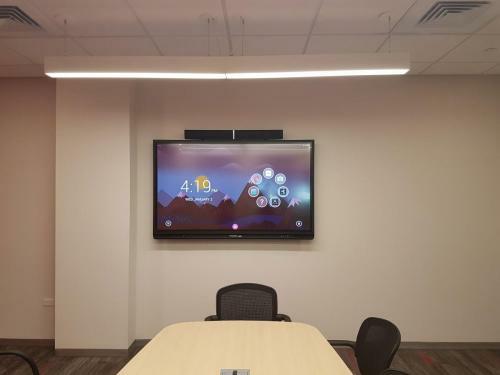 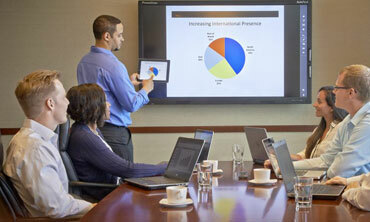 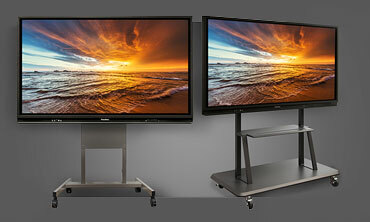 Work with web, video and telepresence solutions on one collaborative interactive display. 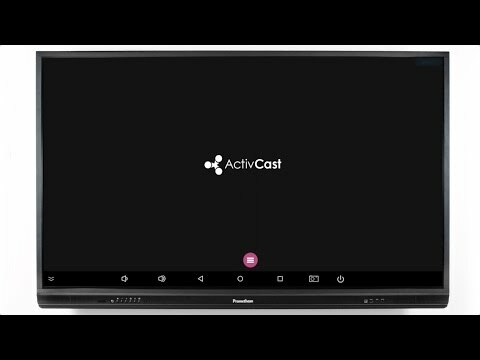 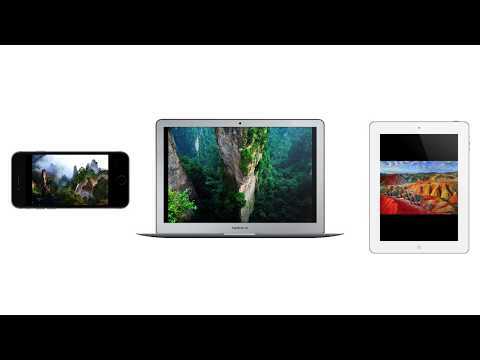 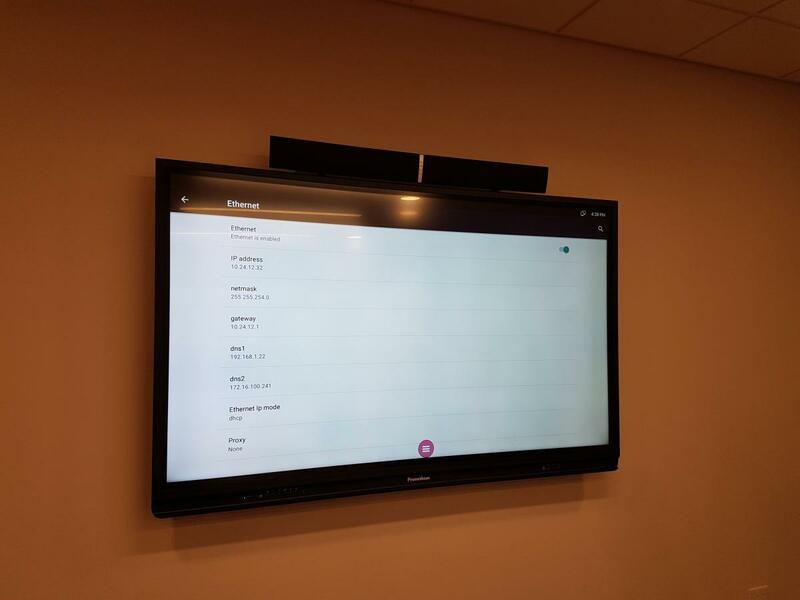 Wirelessly share screens from mobile devices, setup web conferences, interact with documents, spreadsheets, software, and instantly record trainings to save and distribute information to all team members efficiently. Accelerate your employee trainings and increase participation during meetings or focus groups through interactive collaboration and gain the attention of different audiences. 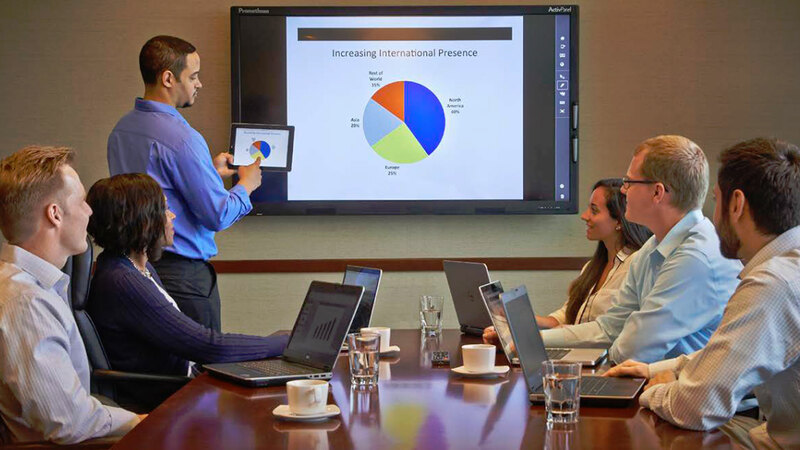 Further your professional development training services with our on-island support and training assistance to help your business grow. 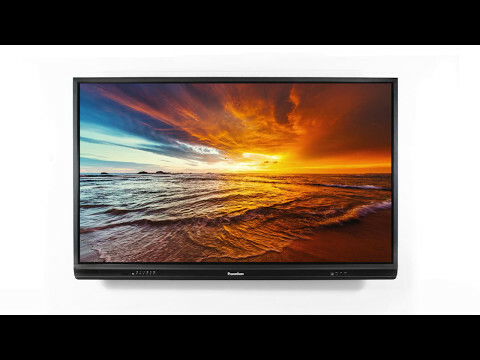 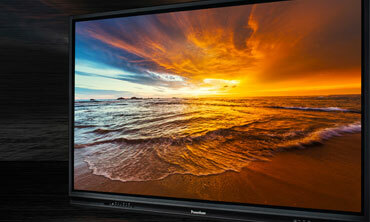 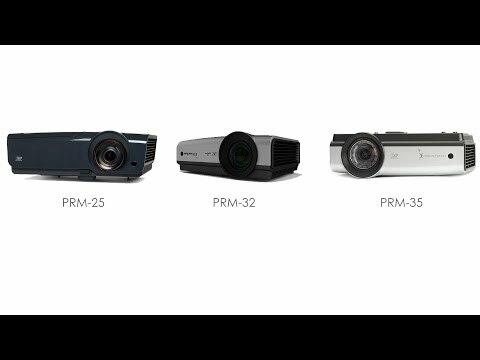 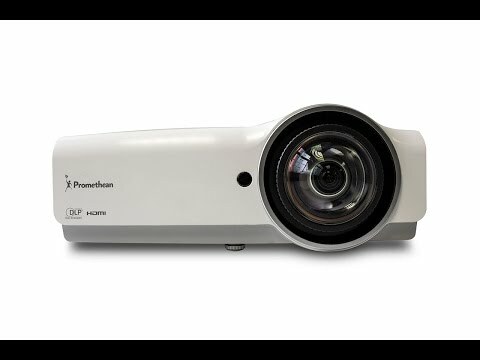 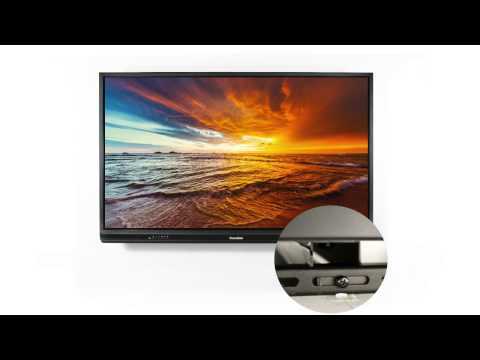 65″ 4K, 70″ HD, 75″ 4K, 86″ 4K 78", 88"